Hey guys! 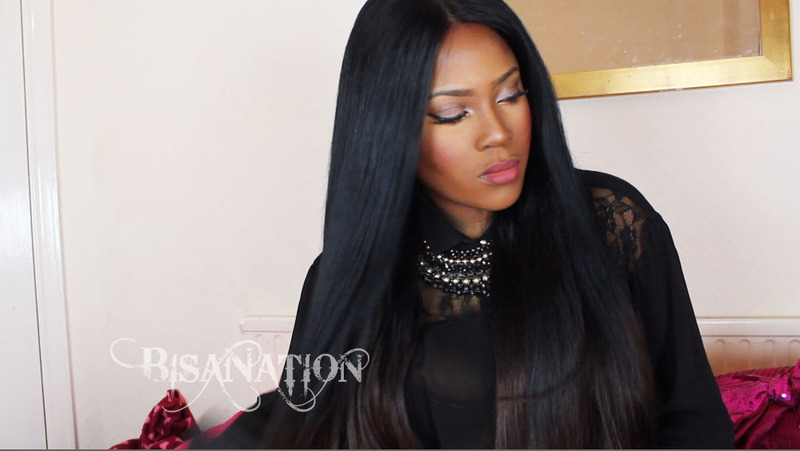 I don't usually blog about my reviews, but I thought I would let you know abut a hair company which sent me some virgin Brazilian hair to review. It's from Marrikas Hair Extensions & I'm in love! Since starting my Youtube channel, Ive received hair from different companies but so far, I've only experienced two faultless companies. 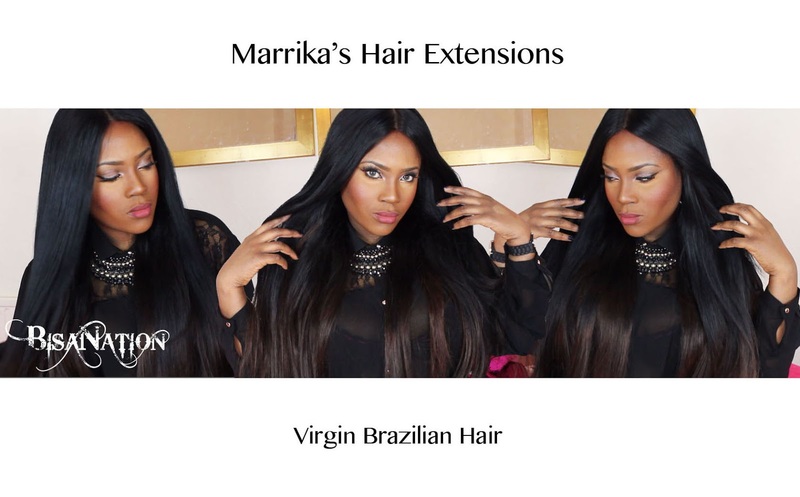 The first being Marrikas Hair Extensions, (the other Precious Mane). 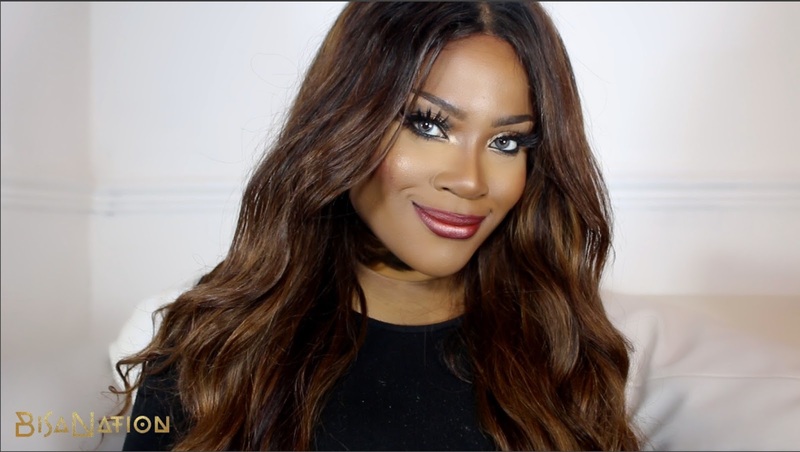 I received 5 bundles of Virgin Brazilian wefts 2x22" and 3x24"
I also received a Virgin Brazilian Silk based Closure 20"
Virgin Brazilian wefts 2x22" and 3x24"
I received this hair for free, for reviewing purposes. However, this is not a sponsored video and I am not being paid for this review, this is my honest opinion. I love your hair so glamorous. Nice post, you have looking very pretty. Love the silky shiny hair extension..Can't wait to wear those. 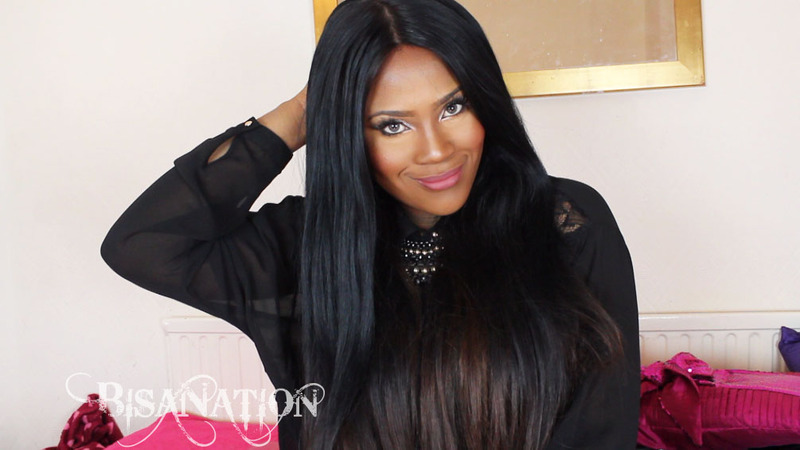 hair extensions can provide instant gratification and a gorgeous new long hair look. 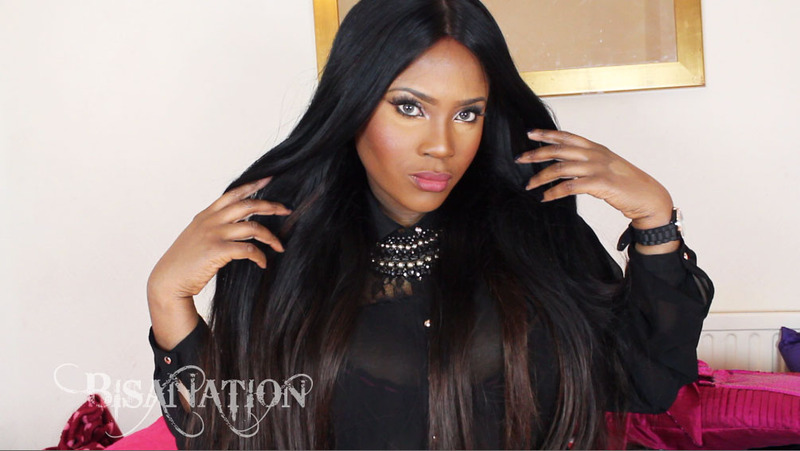 It can be very inexpensive if you and a friend (sister, mother, or friend) are willing to apply each others hair extensions. Some people wear clip-ins just for night life, while others wear them every day to work. 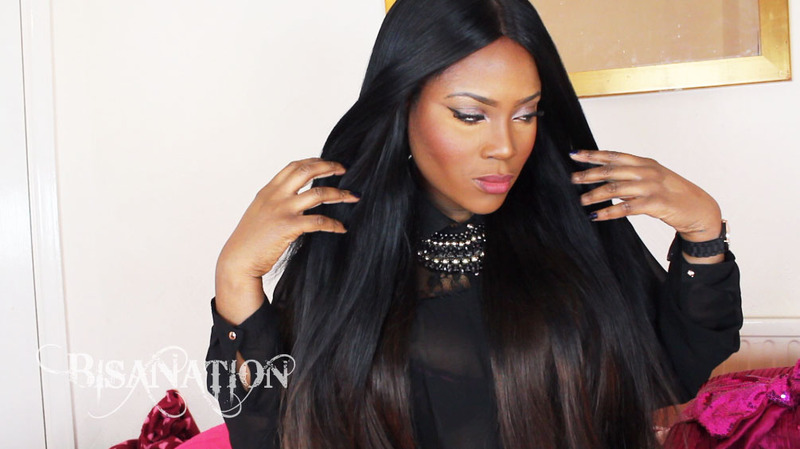 This shows the versatility of this type of hair extensions. It's great. I really love it.